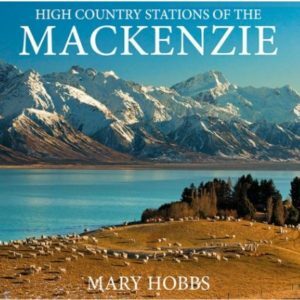 Winner of the Booksellers’ Choice category in the 2014 NZ Post Book Awards. 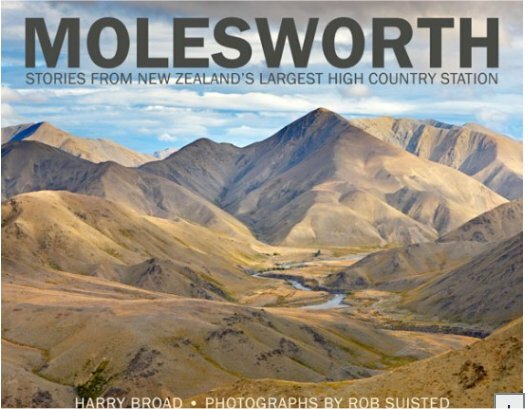 The name of Molesworth has huge national recognition, not only because it is our largest highcountry station, but also because of the remarkable story of how, from the late 1940s, the legendary manager Bill Chisholm rebuilt a ruined landscape and turned it into a flourishing and profitable farm. 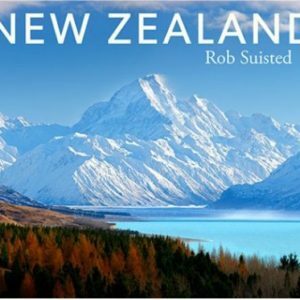 Molesworth covers an area greater than Stewart Island, and is in every sense a working farm, home to one of the country’s largest cattle herds. For many years it was virtually closed to the public, which is one reason for its mystique, but that is in the process of change. Now managed by the Department of Conservation, vehicle access is allowed during the summer months and the public are able to experience this unique environment.